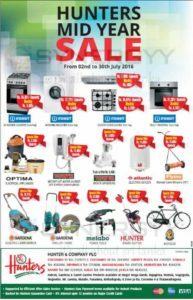 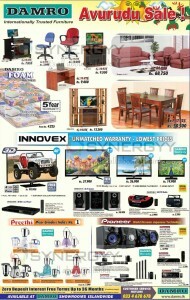 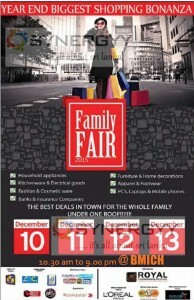 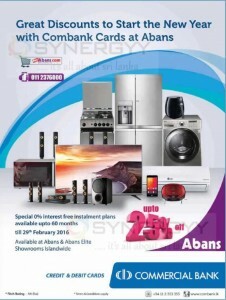 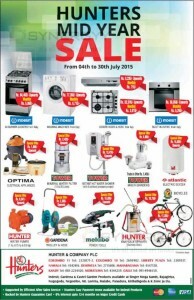 Abans brought you hoover electronics at a special price for this season. 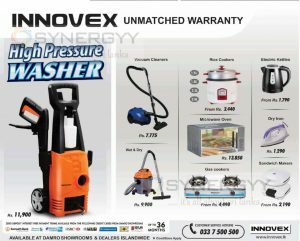 The Hoover Dishwasher relieves you of the time and effort spent washing and wiping dishes, and leaves you with more time for other important household chores, and time to relax with your family. 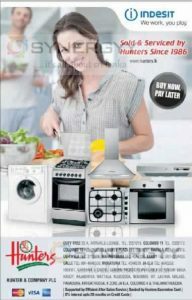 Moreover, the Hoover Dishwasher automatically heats up the water to 70 °C which gives you a much more hygienic, cleaner and germ free wash, while using only a fraction of the water required for washing the dishes by hand. 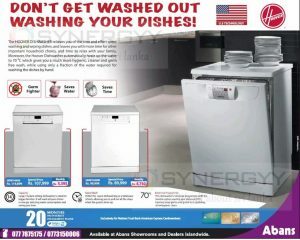 Large 14 place setting dishwasher is ideal for ‘ bigger families it will wash all your dishes in one go. 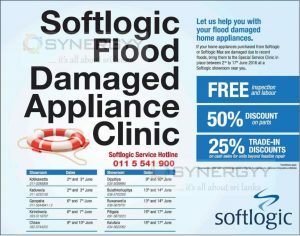 Reducing water consumption and saving you time. 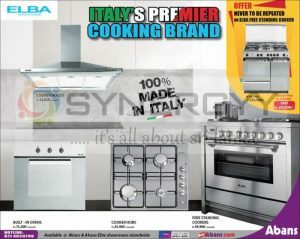 Perfect for quick dishwashing or a tableware refresh, allowing you to pull out all the stops when the guests show up. 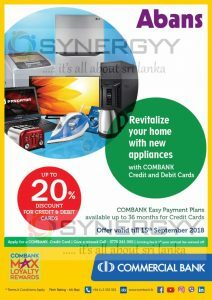 This dishwasher’s intensive programme with the Sanitize option washes your dishes at 70C, blasting away germs and grime for a sparkling, ultra-hygienic clean. 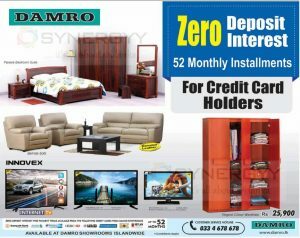 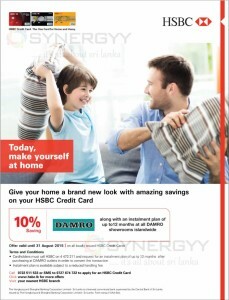 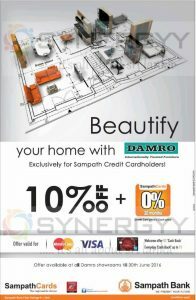 Damro Announces a special sale promotions for this Sinhala Tamil New Year, enjoy unbeatable promotion from leading Furniture and fitting and all home appliances from Damro at a considerable prices. 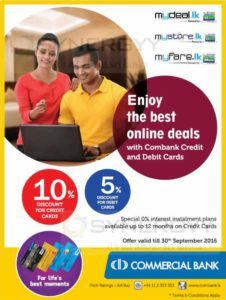 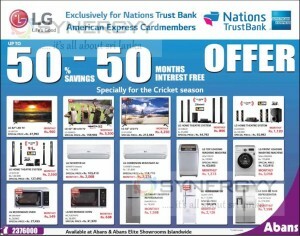 Abans announces a special promotion for the American Express Credit cardholders to enjoy LG branded high quality products at an affordable of less as half the price and enjoy 50 months interest free scheme too. 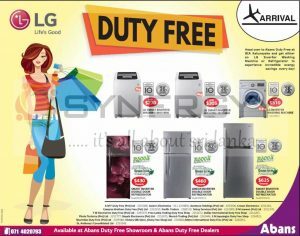 This offers is valid till ICC World cup Cricket season, visit Abans and enjoy saving upto 50% on LG Home Theatre System, LED TV, LG Top Loading Washing Machine, LG Front Loading Washing Machine, LG Inverter AC, LG Smart Inverter Refrigerator. 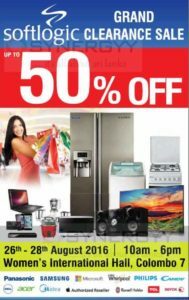 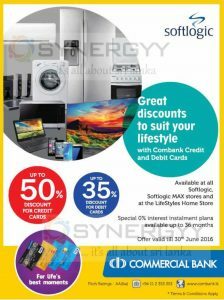 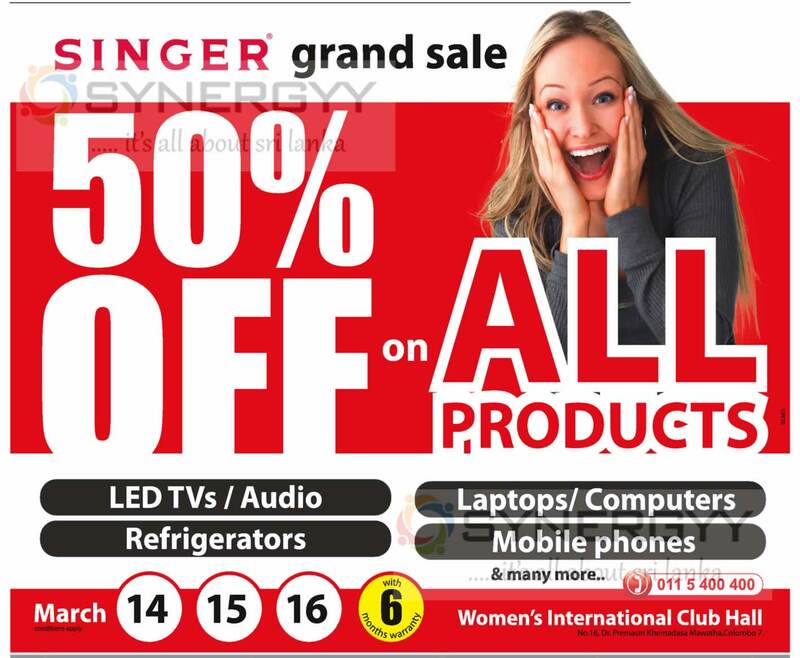 Singer brings you a 50% saving only on 14th to 16th March 2015 for you to grasp your savings, visit to Singer Grand sale at Women’s International Club Hall, No 16, Dr. Premasiri Khemadasa Mawatha, Colombo 07. 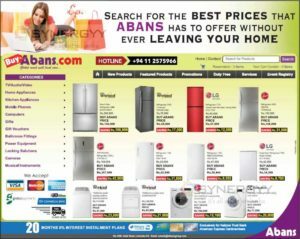 All Products are going on Sale with an attractive discount of 50% off with 6 Month warranty. 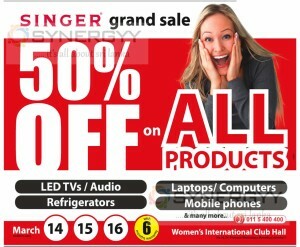 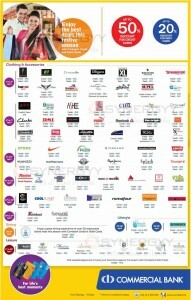 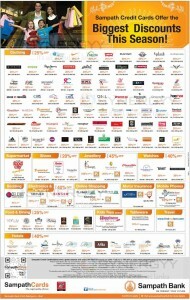 Visit today and do your pre-seasonal shopping with great discount ever from Singer.